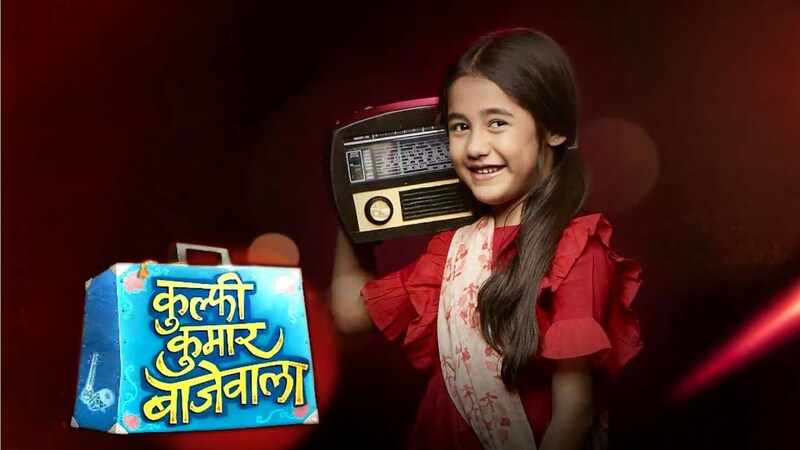 In the latest update of Kulfi Kumar Bajewala 26th, October 2018 Sikander upset with Kulfi. The today’s update of the serial Star Plus Kulfi Kumar Bajewala begins with Sikander tolds to Tevar that they should learn good things form Kulfi. He tolds to be calm and minded like Kulfi. To pass the entrance exam Kulfi was doing too much hard work and she wanted to meet her Mama in the village. Tevra tolds to Sikander that he also needs to learn from him. They all are come up with a plan to teach some more things to Kulfi. To saw, this Tevar feels happy that Kulfi is learning things quite fast. Sikander tolds to him that Kulfi is very smart, and she is really an extraordinary child. Amyrah teaches the colours recognition to Kulfi. She asks Kulfi to learn from the Lovely as well. Tevar tolds to Kulfi that she was learnt a lot during the play. Kulfi thanks to him for his smart move. He asks to her that he wanted to thanks the Sikander, who gave this easy idea to teach her. Kulfi tolds to Sikander that she can not do as he wants. She has to go to her village and she meets her uncle. She does not want to forgive anything. Tevar was asking to Sikander the problem. Sikander does not tell to him anything. Tevar and Amrah wanted to find out the problems that occur in daily life. Gunjan wishes that Sikander and Kulfi knew their truth. She wanted to help them and prays that she gets the strength. Sikander tries to persuade Kulfi against meeting with her uncle. He tolds to her that her uncle knew her dad is a bad person at heart, she should not go to her dad.